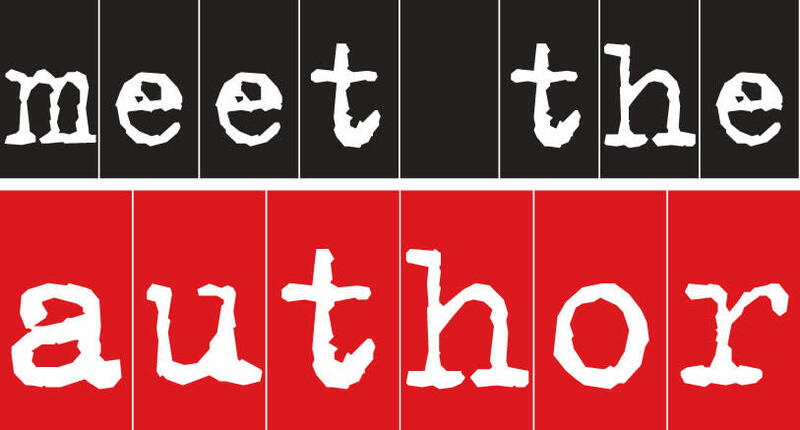 The Literary Guild of St. Simons Island Meet the Author Series presents C.H. Hooks and Alligator Zoo-Park Magic. C.H. has an M.F.A. from the University of Tampa and is a lecturer at the College of Coastal Georgia. Alligator Zoo-Park Magic is his first book, and it has been praised as "a new spin on the mystical, mythical South." When: Friday, May 3, 7:00 p.m.